The APEA is a UK based organisation, drawing membership from all quarters of the petroleum industry, including Regulators from National and Local Government Authorities, Oil Companies, Equipment Manufacturers and Suppliers, Service and Installation Organisations, Training Establishments and many others. The PEIMF is the key organisation representing companies in the downstream petroleum industry, throughout the UK and Ireland. With over 110 members, including petroleum contractors, suppliers and ancillary services. The Road Haulage Association (RHA) is the trade association of choice for road transport and freight logistics operators. SAFE contractor recognises very high health and safety practices to a nationally recognised and accepted threshold standard. 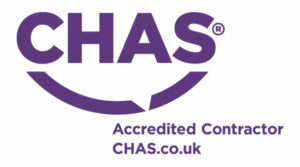 The Contractors Health and Safety Assessment demonstrates compliance with important aspects of health and safety law, including health and safety policy statements, organisation for health and safety and our specific health and safety arrangements to a standard acceptable to buyers. Triscan is a producer of Electrical and Electronic Equipment (EEE) and is therefore obligated under the Waste Electrical and Electronic Equipment (WEEE) Regulations. We are fully compliant with all responsibilities as a registered member of UK government approved WEEE Compliance Scheme, Comply Direct. 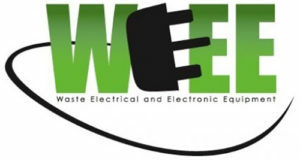 Our WEEE producer registration number is WEE/JG1202US. Rackspace is a leading provider of expertise and managed services across all the major public and private cloud technologies. Odyssey World is hosted via Rackspace, an enhanced security platform with a managed dedicated server hosted in the UK.